In 2000 Richard Rogi and Ted Beswetherick started the Nose Creek Electrical journey with just the two of them answering the phone and tending to service calls and small construction projects. Since then, the company has grown to 18 valued employees and an action packed office in the Starfield Industrial area of Calgary. Richard and Ted continue to support the team with the daily operations of the company including responding to inquiries, estimating, and managing projects and service calls. We have always taken pride in providing good service and quality workmanship, we have a well-trained staff of Journeymen and Apprentice electricians to look after any aspect of the electrical construction and service sectors. We also have proudly maintained our COR certificate since 2010 and have an up-to-date safety program. NCES has the staff, expertise, tools, and equipment to look after almost any electrical installation from the 1 hour service call, to the construction of an industrial skid, to a design-build fire alarm system. Richard started his career in the electrical industry in 1989 and finished his apprenticeship with the same company sever years later in 1993. Upon his successful move into the industry, Richard worked as a Journeyman with a service related company for nearly a decade prior to venturing off on his own with his partner, Ted, and starting NCES in the year 2000.  He has been lucky enough throughout his career to work in many fields of the electrical industry in Alberta, and even received his master electrician certificate in 2000. Richard is a hard worker and always ensures the job gets done at the highest standard. 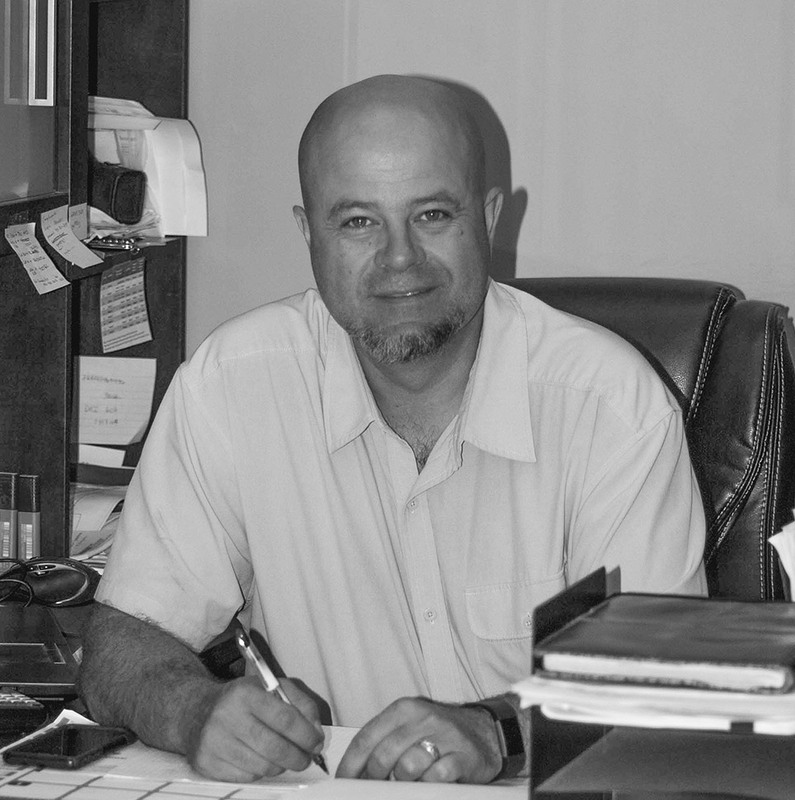 Ted has been working in the electrical construction and service industry for nearly 30 years. Much like his partner, Richard, he is a very accomplished professional. He started and completed his apprenticeship in just 5 short years and received his master electrician certificate in 1998. 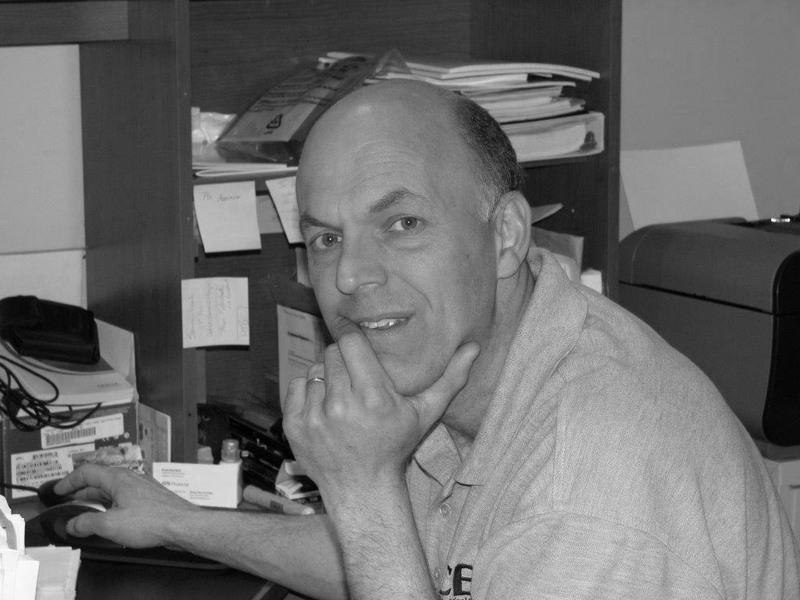 With the skills and knowledge he amassed over his first decade in the field, Ted, along with Richard, started NCES in the year 2000. Since then, he's had the pleasure of working with a great team in the institutional, commercial, and industrial construction and service fields. Ted's focus and drive ensure that no detail is left unchecked and a top notch service is delivered each time. Nose Creek Electrical Services makes it mandatory for all employees to be up to date with all certifications to always ensure a safe environment for employees as well as customers. © 2019 Nose Creek Electrical. All Rights Reserved.